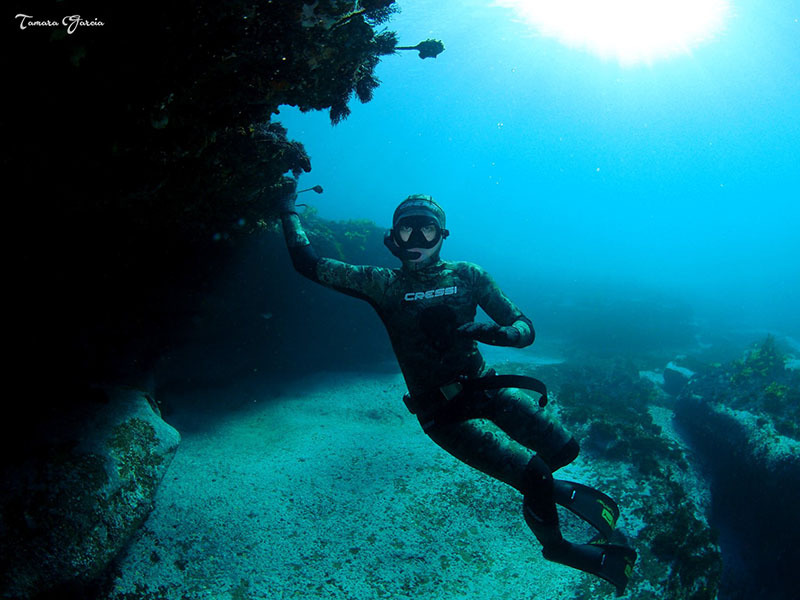 Freediving uses advanced breathing techniques and diving skills to increase depth and time underwater. 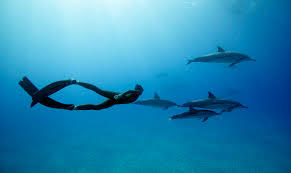 Through training, freedivers learn to conserve oxygen while breath-holding while practising different freediving disciplines, such as static apnea, dynamic apnea, free immersion and constant weight freedives. 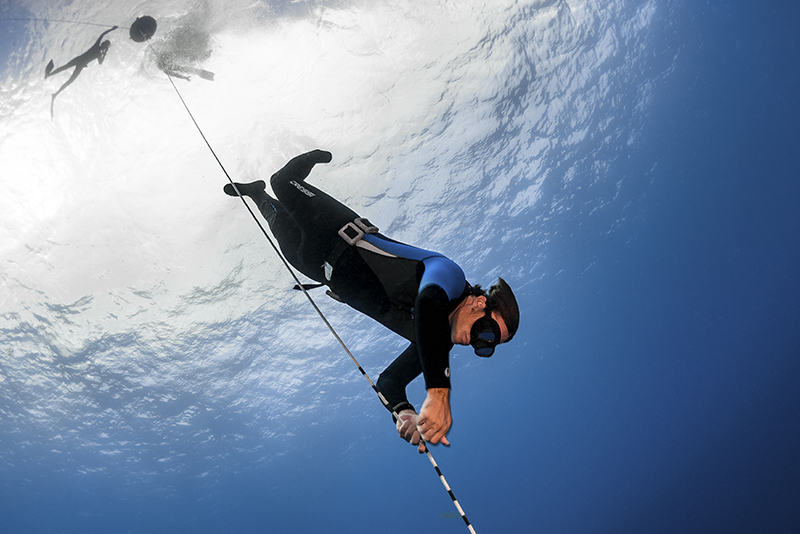 Although freediving has a reputation amongst the public as dangerous, it is a safe sport when the proper guidelines are followed. The key to freediving is mental and physical relaxation, a slow heartbeat, and an almost meditative state of mind; adrenaline is exactly the opposite of what is meant to be achieved during a dive. 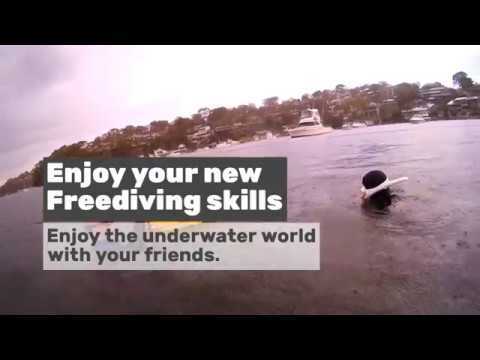 Taking a proper freediving course, following the rules, never diving alone, and staying within your limits makes freediving one of the safest sports, especially when practised recreationally. As with Scuba Diving, it is vitally important to have the proper training and have a trained buddy to dive with. 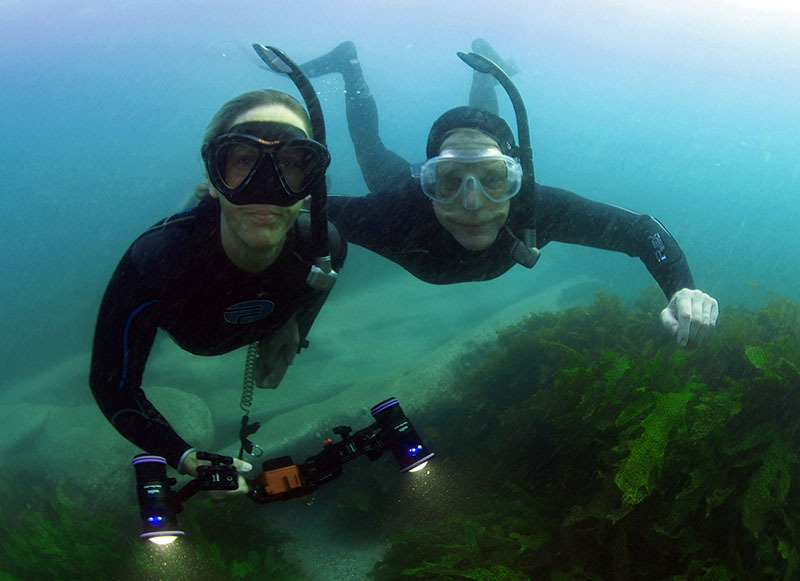 The PADI Freediver course contains three phases – knowledge development, confined water sessions and open water sessions. During knowledge development, you learn about how your body reacts to breath holding and how water pressure affects you as you dive down. You also learn about freediving equipment, important safety rules and buddy procedures. In confined water, such as a swimming pool, you learn breathing techniques, then practice breath-holds while floating (static apnea) and while swimming (dynamic apnea). You also practice basic rescue techniques and learn your role as a buddy. During at least two open water sessions, you practice diving down while breath-holding, either by pulling yourself along a line (free immersion) or duck diving head first while following a line (constant weight). You learn to gradually increase your depths by relaxing and enjoying each dive. Rescue practice is another key part of the open water sessions. 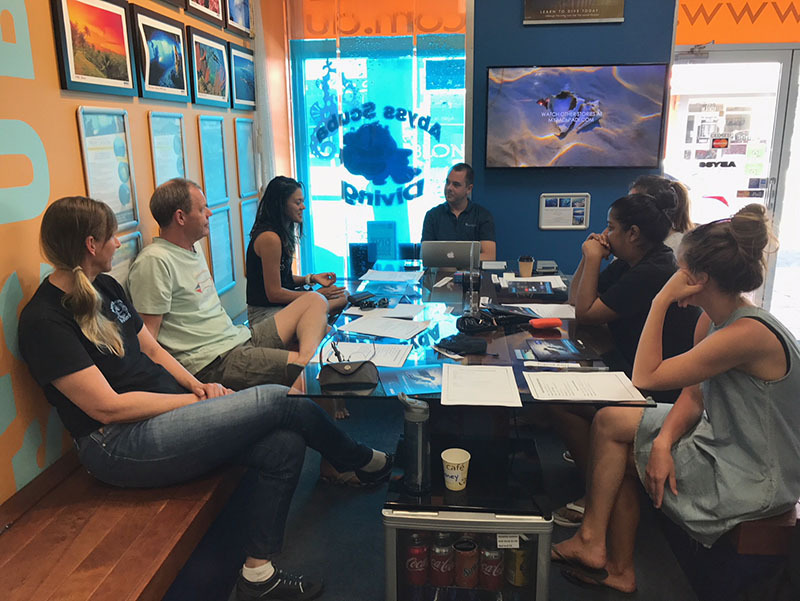 learning to scuba dive online right now with ABYSS SCUBA DIVING and PADI eLearning. How much does it cost to take freediving lessons? 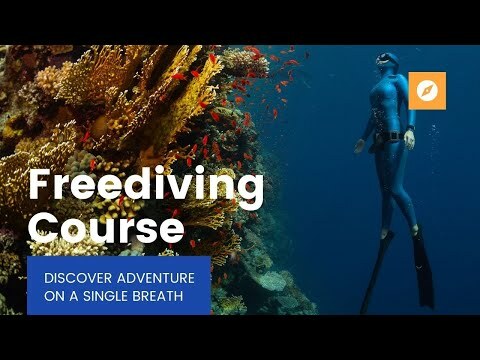 Compared with getting started in other popular adventure sports and outdoor activities, learning to freedive isn't expensive. Learning to freedive is a great value when you consider that you learn to dive under the guidance and attention of a highly trained, experienced professional - your PADI Freediving Instructor. From the first day, freediving starts transforming your life with new experiences you share with friends. And, you can do it almost anywhere there is water. 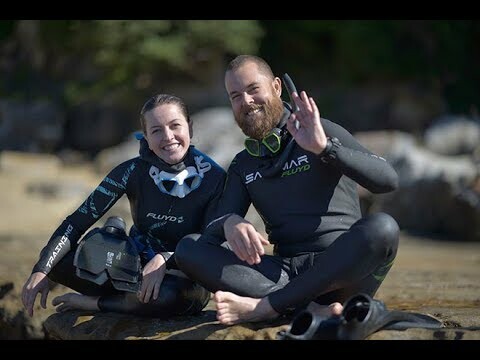 ABYSS SCUBA DIVING is proud to be able to offer the PADI Freediver Course for $550 per person, and that includes a free set of freediving fins. What gear do I need to freedive? Remember we supply you with a pair of freediving fins as part of your course, and that these are critical in becoming a Freediver. 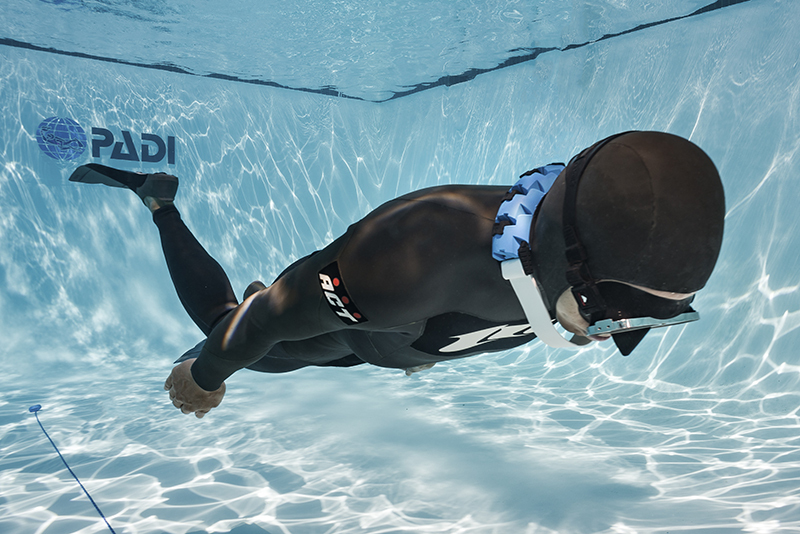 In the PADI Freediver course, you learn to use a mask, snorkel, and fins, and may also use a wetsuit and weight belt. 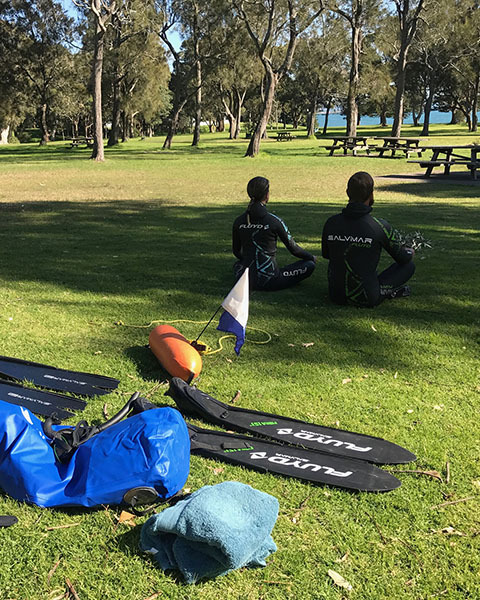 Using gear designed specifically for freediving is best, however, in this freediving course, you may be able to use snorkeling equipment you already own. Mask, snorkel & wetsuit are available for hire but this is scuba gear during the course. If you intend on completing the PADI Advanced Freediver Course, you will be required to have Freediver specific equipment. Gear that you normally use for SCUBA will prevent you from achieving the performance requirements. Please speak to one of our staff members and we can arrange an equipment package for you.